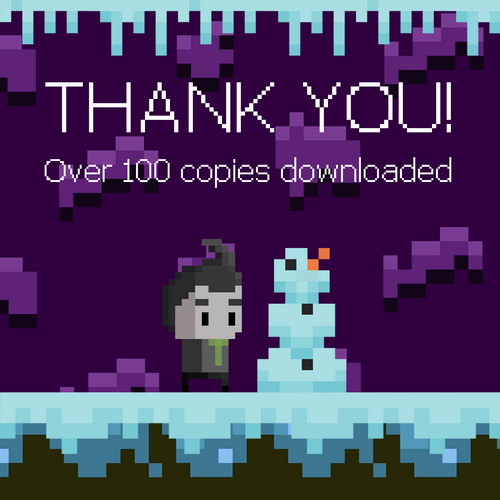 We at Platypus Studios want to say thank you! Over the past weekend over 100 copies of Rock Bottom were downloaded and those numbers are climbing with every passing day. 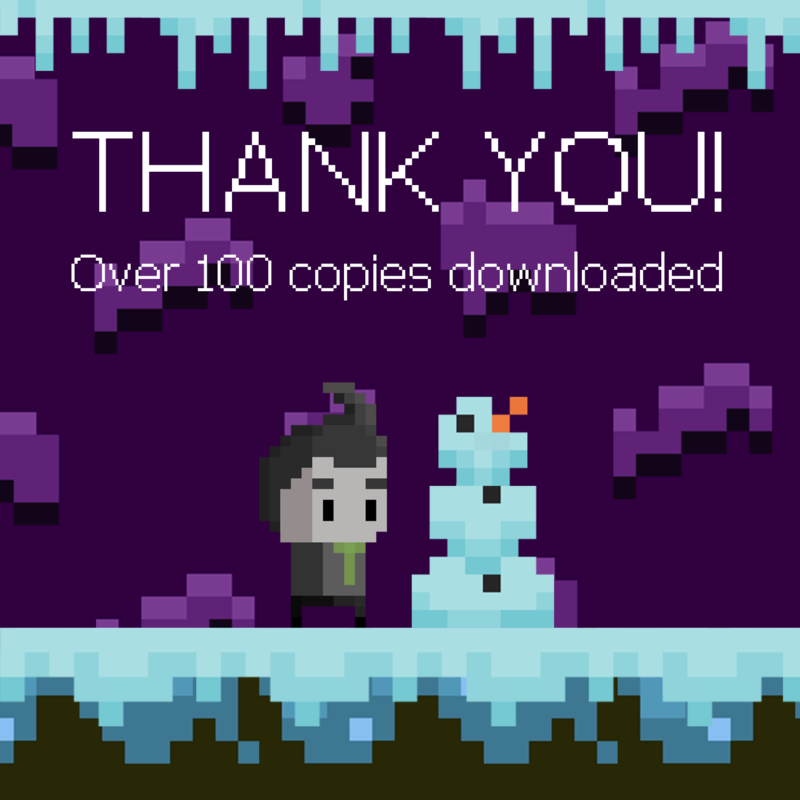 We are completely blown away by everyone who has has played our game. We really look forward to developing this project further over the coming months. We can't wait to show you what we have in store!